Veritas House has been announced successful in its tender to deliver a new youth homelessness program funded by Family and Community Services (FACS) which will extend across Western NSW. The Premier’s Youth Initiative (PYI) aims to prevent homelessness among young people leaving out-of-home care by providing personal advice, education and employment mentoring and transitional accommodation supports. Veritas was successful in its tender for the new program in a consortium partnership with local education and employment provider, Skillset, and with youth specialist housing provider, My Foundations Youth Housing. 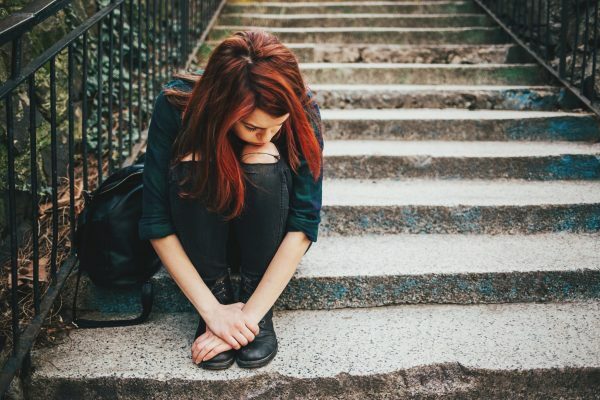 “Veritas has been supporting homeless youth in our region for more than 30 years, and children and young people in out-of-home care since 2013, so we know the challenges faced by young people leaving care and how critical it is to establish independent living skills, networks and access to housing, in order to prevent youth from becoming homeless,” said Veritas House CEO, Jody Pearce. “We are also excited about the opportunity to partner with Skillset, who has more than 35 years’ experience in achieving educational, training and employment outcomes for young people in the region; and to bring a new community housing provider to Western NSW who has experience delivering the PYI program in other areas of NSW, as is the case with My Foundations Youth Housing,” she said. The program will be good news for the local region, with the creation of at least nine new employment opportunities in Orange, Bathurst and Dubbo, along with the establishment of a new Veritas House service site in Dubbo and expansion to a significantly larger site in the former Blockbuster site at Sale Street in Orange. “Veritas’ growth over the past few years, combined with our success in the PYI tender is a result of the commitment of our staff towards ending the cycle of homelessness and working in the best interests of children and young people in out-of-home care,” said Jody.